Production | Tre P S.p.A. The high-end quality of the workmanship and the increasing demand, turned an initially small workshop into a manufacturing plant able to produce a higher number of seats and a service and quality level able to meet any customers’ needs. 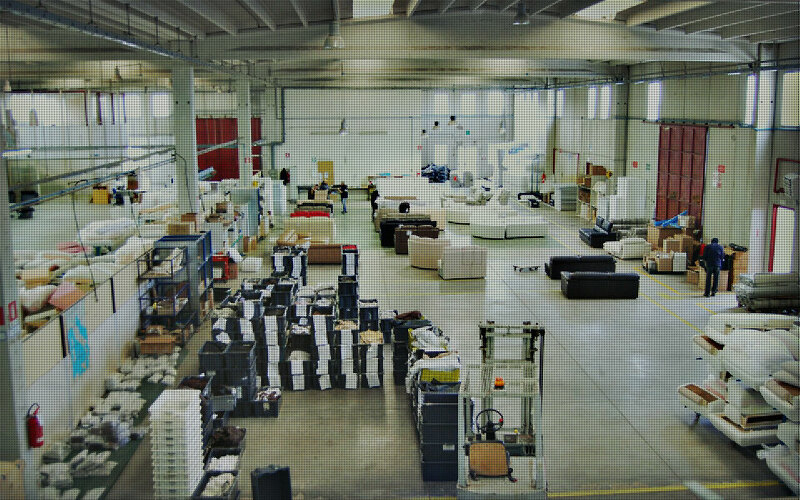 By co-operating with major companies and producing sofas on their behalf both in Italy and abroad, the TRE P s.rl. has further increased its know-how. 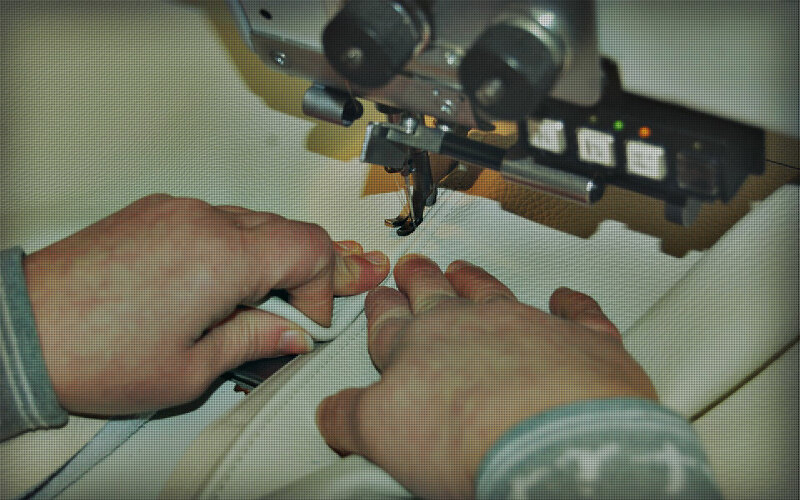 The company currently operates in the well-known Upholstered Furniture District, one of the major production realities in the South of Italy, located in the Murgian area in between Basilicata and Apulia, also known as the “Matera – Altamura – Santeramo in Colle triangle”. Thanks to its reliability, TRE P s.r.l. 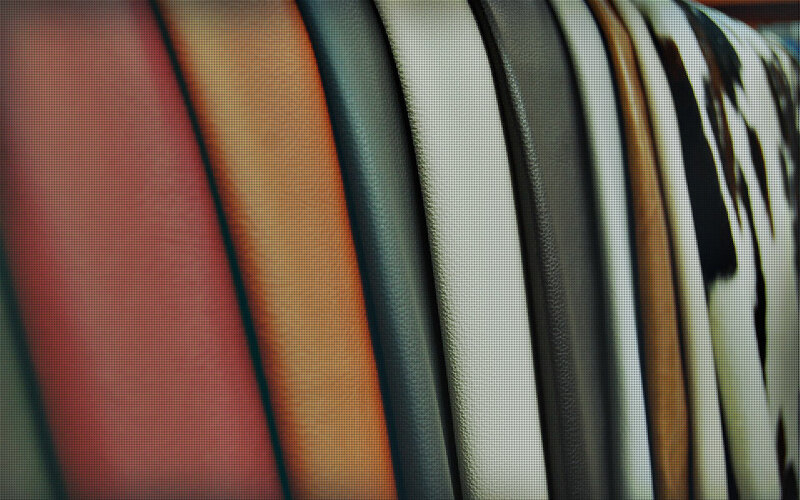 aims at becoming a point of reference in Italy for manufacturing high-quality upholstered sofas, armchairs and beds on behalf of third parties.